The Ketogenic Diet (also known as “keto”) has been all over social media. You've probably seen ripped fitness models claiming that Keto gave them their physique, and the even more inspiration stories of normal people like you and me, who lost weight and reclaimed their lives through this diet called Keto. 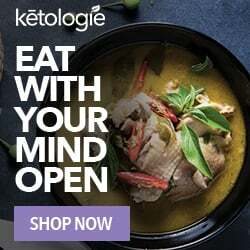 If you're not sure what the Ketogenic Diet is, head on over to What is a Keto Diet? (Ketogenic Diet 101). Over there I've detailed what exactly Keto is and isn't, given you meal plans, snacks, and answered all of your questions about the diet. It can be hard to tell what's going on inside your body. Are you eating few enough carbs? Well, there are 7 obvious ways to tell if you're in ketosis, without testing your blood or urine. 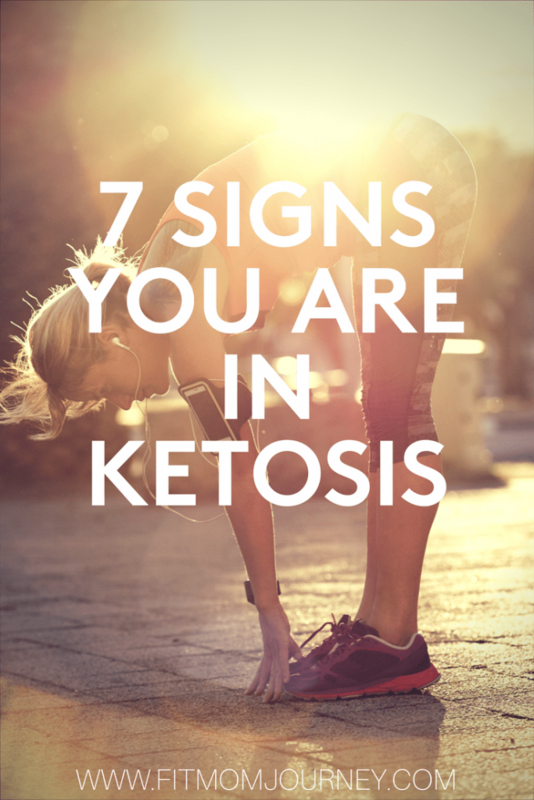 Weight loss is the first and most obvious sign that you're in ketosis. The weight loss happens for a variety of reasons, but it's important to note that it's very fast in the beginning. This is because when you switch to a low-carb diet, your muscles start losing water. Carbohydrates are what bind water to your muscles, so when you're not eating carbohydrates, your muscles start dumping them, and the attached water. That's one of the things that causes Keto Flu (which you can read about in Keto 101), but drinking plenty of water and keeping your salt intake up will keep you hydrated and feeling healthy. After the initial water leaving your body, then you'll start to see steady fat loss. At least not as much or as often. Instead, you will find that your levels of satiation from your meals require much less food because of the super high fat content. Also, when you're in ketosis, your body does a better job of regulating the hunger hormones that make your brain tell your body it's hungry. Get the full scoop on Keto Macros by reading What To Know About Calculating Your Keto Macros. 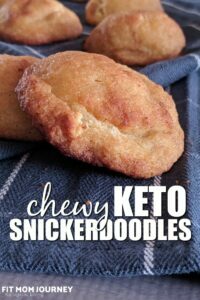 Related Reading: Need Keto Meal ideas? 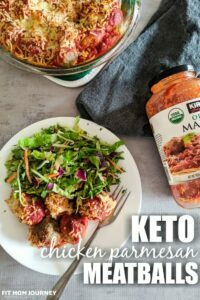 Check out the Keto Recipe Index here. I love this particular perk of ketosis. If you struggle with an afternoon crash, then ketosis could be your miracle cure. An afternoon crash is caused by your insulin levels plummeting – a result of your carbohydrate eating habits . But when you're in ketosis, you don't have the crazy blood sugar rises and falls, and your brain has an endless supply of fat to fuel it. Your mental focus and energy levels will become so much better if you're in ketosis, and it will be a noticeable difference. You mean to tell me that you can tell if you're in ketosis by if you're fatigued? When you cut out carbs intent on moving your body into ketosis, it takes your body a little while to catch up with what you're trying to do. This process is called the Keto Flu. I'm not going to lie, ti's not fun, but when the nausea, headaches, and fatigue subside, this is a good indicator that your body has crossed over into Ketosis. If your Keto Flu symptoms aren't subsiding within a few days, this might be a good time to drastically increase your water intake and take some Exogenous Ketones. This will help your body get into ketosis faster. I get my MCT Oil Powder and Exogenous Ketones from Perfect Keto. Constipation: You could go days without using the bathroom, but if it gets to be more than a few, please take a stool softener or add more fiber to your diet so you don't get “stopped up” for too long. Nothing: Some people have no trouble, but I find that most do. Fruit loop breath is on almost unavoidable sign of Ketosis. For most people, the stinky breath goes away in a few weeks, so don't think the problem will be there forever. This sort of gross, but the biggest issue with testing your urine for ketones is that these strips, while cheap, are pretty inaccurate. This method is more expensive, but more accurate way to test for ketones, and if you're in ketosis is with a Glucose Meter. 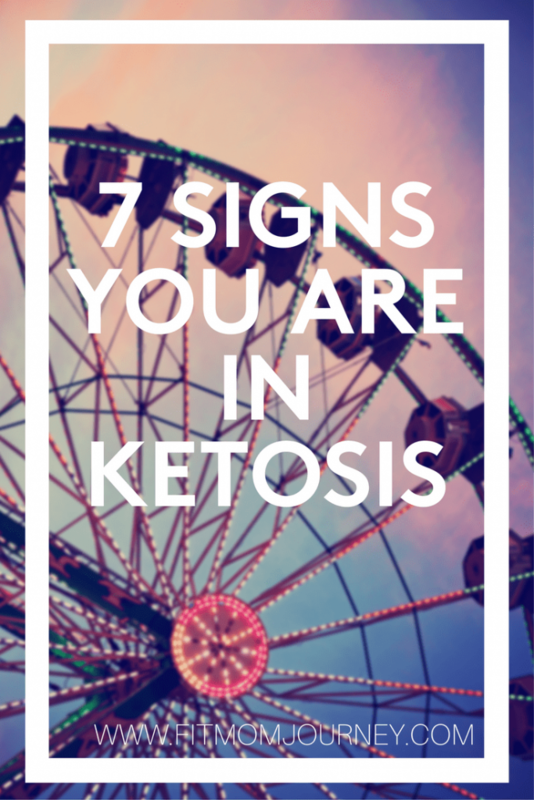 Signs you are in ketosis can vary from person to person. But, you'll most likely find that at least a few of these hold true for you. In the beginning you'll lose a lot of weight, but then weight loss should level off into steady weight loss, between 1-3 pounds per week, depending on how your body responds. You'll also have to tinker a bit with your carbohydrate levels. Some can eat at the top of the limits (50g per day) while others eat 20g or less per day, and some even have 0 carb days. The point is to get your carbohydrate levels to where your eating does not produce an insulin response, and leaves your body with elevated ketone levels – known as Ketosis. If you're interested in learning more about The Ketogenic Diet, then check out Keto 101. 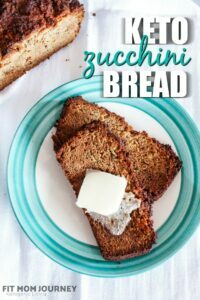 I want to see you succeed with Keto, so I've answered literally every questions in the article. Ready to dip your feet into The Ketogenic Diet? If you're really serious, and want to be cheered on by an awesome Keto community, then the 60 Day Keto Challenge is for you. The Ketogenic Diet changed my life and turned me from a sugar-craving monster, into someone who actually enjoys putting healthy food into her body. And I want that for you too! The 60 Day Keto Challenge will supply you with FREE meal plans, help and support from an exclusive, private Facebook group, daily emails with tips, tricks, and exclusive recipes you won't find anywhere on the blog + more surprises that keep coming every day! As a reminder, this challenge is FREE – I just want to help and cheer you on! Hello, My name is Cherie and I live in Belgium. 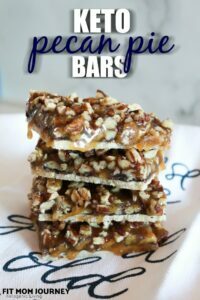 For 12 years I’ve been suffering from terrible up’s and down’s in my blood sugar level. For example: 3 glucose readings over a 1,5 hour period: 32 (very low) 147 (rather high) and 55 (very low). I suffer several “hypo’s” a day. Been in hospital so often and the advice I get is: eat every hour and make sure you always have a bottle of coke with you !!! So yes, I’m desperate and I’ve decided to give this diet a try. Maybe it’s exactly what my poor body needs. I sure do hope so! Cherie I have the same problem. But I found the problem is in the test strips. Some are accurate. Others are wildly off. I’ll take a reading first thing after getting up. I’ll get a 23. Then a second and third readings were at 101 and 108, approximate. I call those ones that do not come close to the main group as false highs and false lows. I am on day 28 of my first Keto diet. When I started 4 weeks ago my blood glucose levels ranged from 220 to 155. After a few days on Keto they went down to the one-teens. Now they are on the low one hundred. This morning my reading was 101. I do a lot of monitoring through out the day. I’ve found that my glucose levels stay steady through the day between 95-125. This is without taking insulin injections. I do take Metforman but not for diabetic reasons. But because studies have shown in increases both life span and health span. I was surprised to read that diabetics that take Metformin regularly live longer than non-diabetics that don’t! PS read up on intermittent fasting. I never eat before 12 noon. And once or twice a week I do not eat until 6 PM. Coffee with cream and not milk, gets me by. That, and green tea. I’m going to get started on this diet. I have to clean out the pantry & the fridge. Then when I get paid. I’m going to make a list & go to the grocery. Thanks for all the great info. I am on day three with the Keto diet, and am down 5 lbs, I know it is water but looking forward to losing 35 lbs…yikes! How long will this take about? t really depends on a LOT Of factors, but YAY for staying strong! This calculator can help you put in your individual factors like weight, body fat %, and macros and tell you how fast you can expect to lose: http://bit.ly/2tEovIu BUT be aware that everyone is different, and this is only an estimation. To be honest, though, I’ve seen people lose 100 pounds in 6 months of strict keto, and I’ve seen people lose 50, so you CAN do this!